Referenced from : McNair David, Colm Cunningham, Richard Pollock and Brian McGuire. 2011. Light And Lighting Design For People With Dementia. Australia: Hammond Press. Colour rendition: is the effect that lighting has on the colour appearance of objects. Consider the sun orientation of rooms and windows in order to provide for the admittance of sun into your home in any season. Consider the transmission of light. Daylight can be brought into an interior through windows, skylights, doors, light pipes and glass blocks. Allow for shading where required though the use of window treatment like external sun shading, curtains and blinds. Sheer or lace curtains permit the transmission of light while also providing a little privacy since it allows the person indoors to look out of the window without being observed from outside. 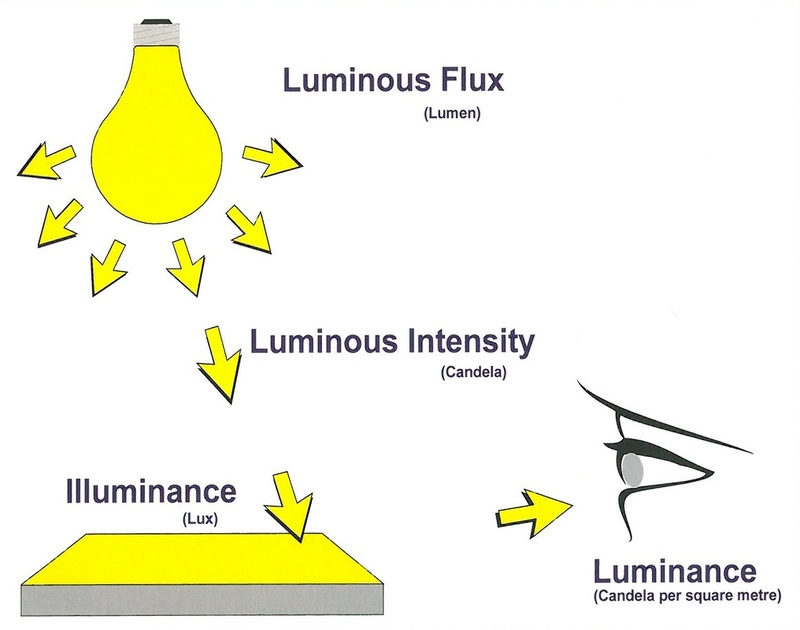 General lighting: which provides a generally uniform illuminance, is usually achieved by using a regular array of light fixtures. Localised lighting: general lights positioned at the task area to provide higher light levels. For example, wall mounted lights above tables. Local lighting: task lighting to a small area. Generally used to supplement general or localised lighting. 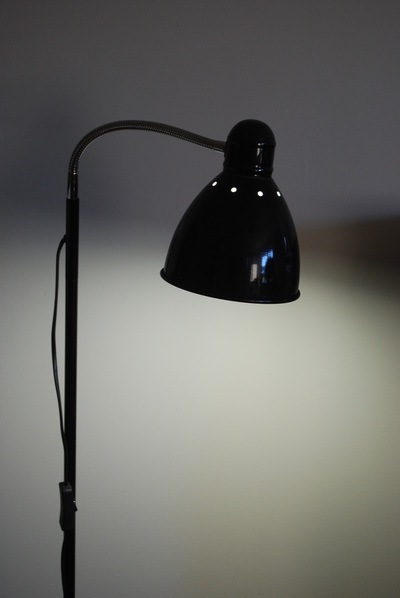 For example, a free standing reading light. There should be a variety of lighting types so that the light levels can be adjusted during the day (to supplement natural light if necessary) and during night time (to provide bright even lighting throughout the space). Increase light levels. Older people, including those with dementia need increased light levels. 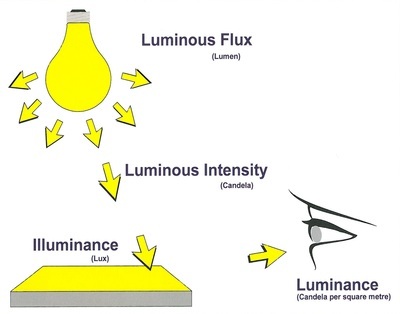 A person-centred approach to design would include the use of flexible lighting levels and the use of appropriate surface finishes in order to reduce reflected glare (see below). Do not use directional spotlights as the main light source as they can cause areas of bright light and glare and at the same time leave other areas in darkness. Spotlights can be used as task lighting along with other general lighting to supplement the general light levels. Minimise glare – by choosing appropriate types of light fixtures (i.e. light itself and its shading), number and position of light fixtures. Avoid sudden changes in light level – shadows can be caused by non uniform lighting. Instead ensure transition lighting between well-lit areas and less well-lit areas. Up-lights can be used to ensure diffuse lighting in a space. 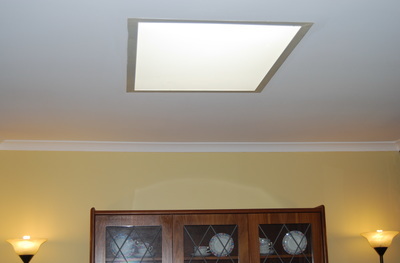 Light directed towards a matt painted ceiling will bounce off it and fill the room with diffused and even lighting. Shadows may be perceived to be objects (or objects may be perceived as shadows). Daylight at sunrise or sunset can cause long shadows indoors which some people with dementia may find disturbing. 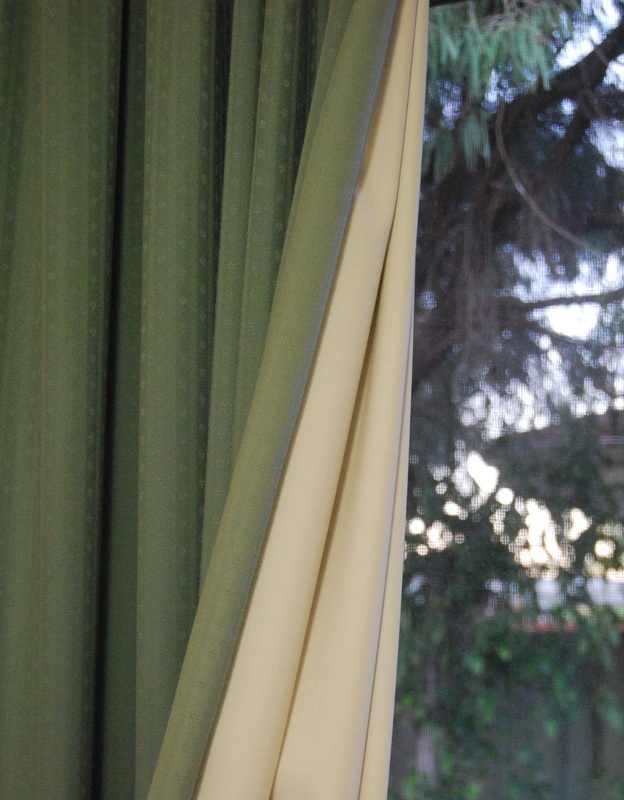 Shadows of moving trees and branches outside a window can also be distressing. 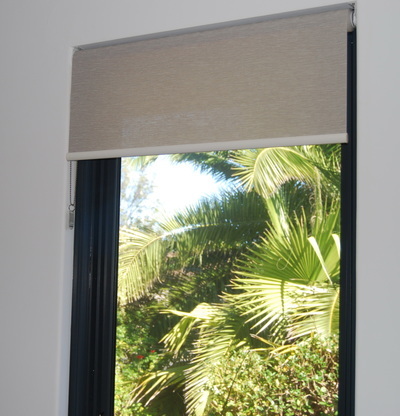 Consider using ‘black–out blinds’ to effectively block out light when necessary. Improve colour rendition – use light fixtures with good colour rendering to ensure that the night-time colour of objects is similar to the day-time colour. Dark colours absorb light. So maximise the dispersion of natural or artificial light, by using light colours especially on large non-gloss surfaces such as walls and ceilings. 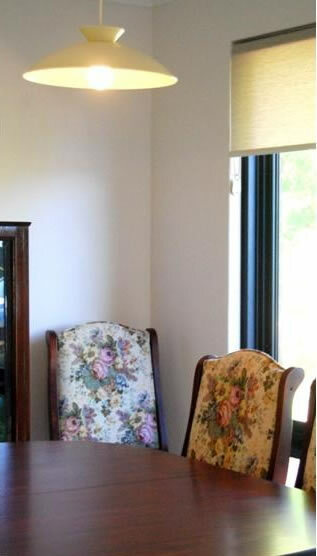 For floors use a colour with reasonable reflection, taking into account the likelihood of dirt accumulation. 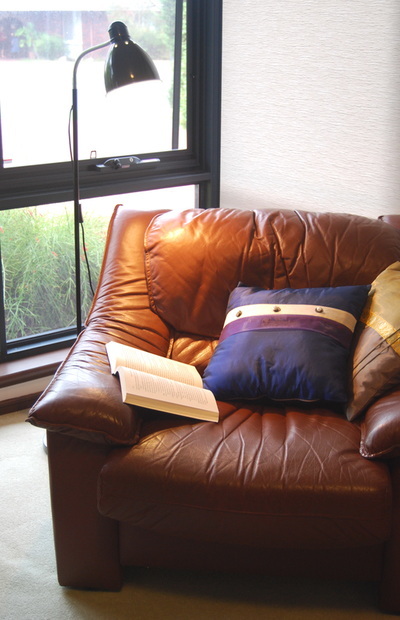 Use tinted glass windows and window treatments specifically designed to reduce glare. However be mindful that colourful glass such a blue toned window glass would filter the light coming into the interior and so change the perceived colour of all the objects and surfaces. This will be very confusing for people with dementia, as their colour perception skills are lower than average. Lighting levels should be flexible in order to accommodate any specific individual needs and to minimise power use. 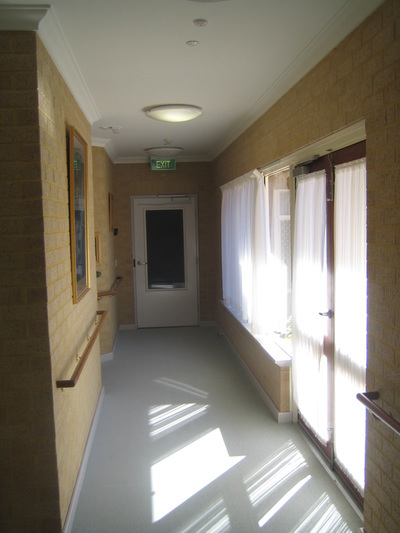 For example in corridors and sitting areas have some lights controlled by a conventional switch and others by passive infrared sensors which turn them on when the space is occupied. 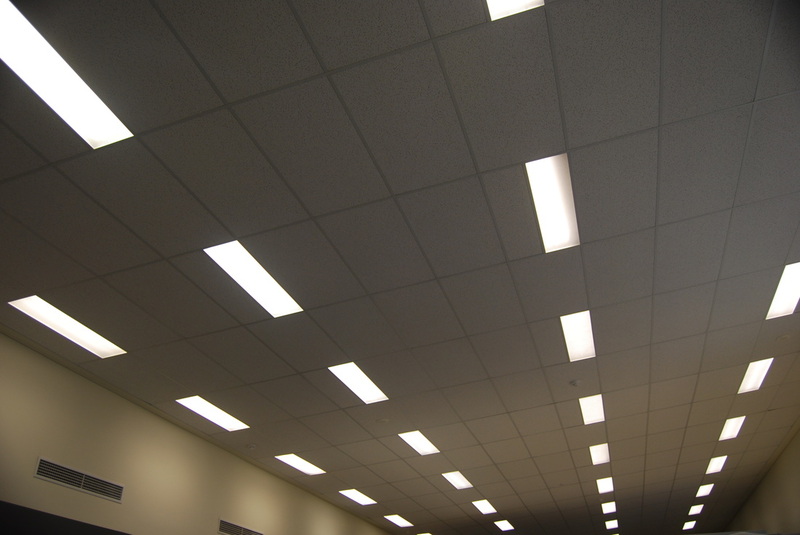 Daylight switching can turn off lights when there is sufficient daylight in the space. Timers can be set to turn on/off at a specified time, for example to make sure that spaces not used overnight do not remain illuminated. Windows, patio doors with the curtains drawn open. This allows natural light indoors and can reduce the need for total dependence on artificial light during the day. In some cases, lighting can be invasive and unwanted. For example, excessively bright light from outside or neighbouring buildings that comes in through the windows at night. ‘Black-out blinds’ can be used to block out such lights at night. Train staff about lighting to ensure they know the benefits of lighting in reducing falls, assisting orientation and positively affecting mood, and when to turn the lights off to save power.